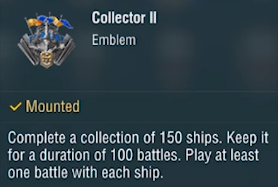 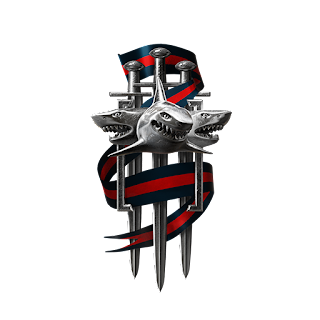 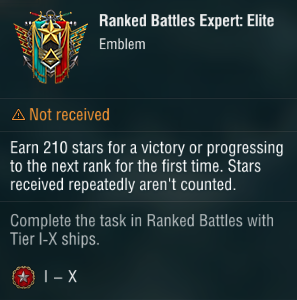 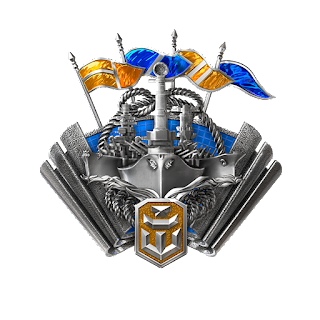 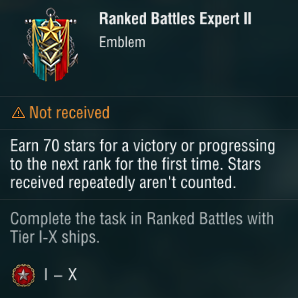 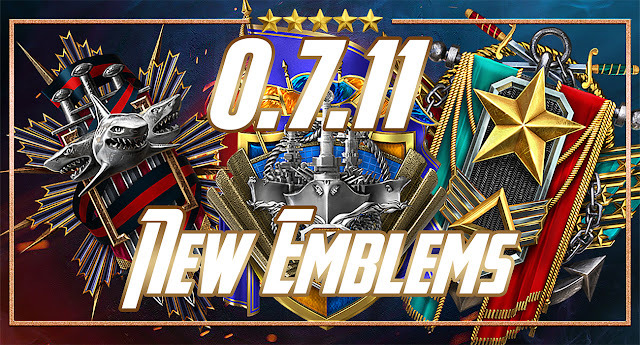 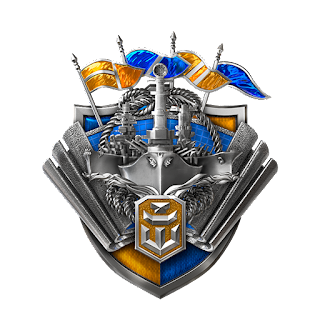 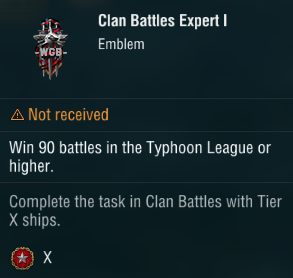 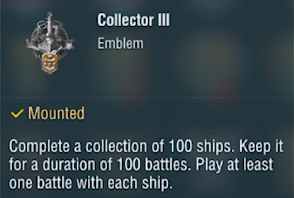 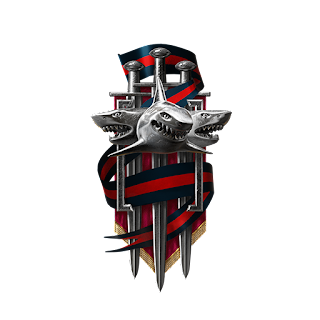 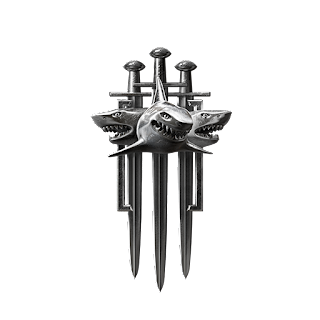 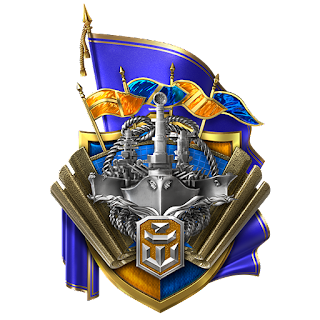 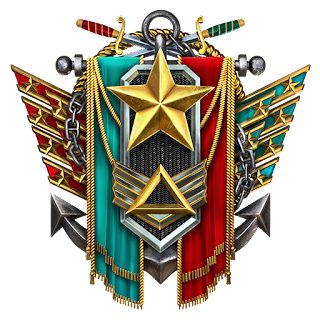 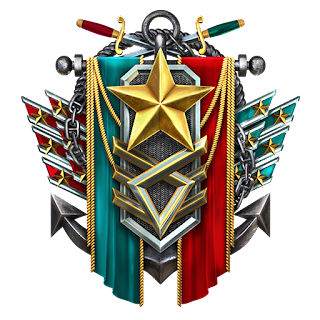 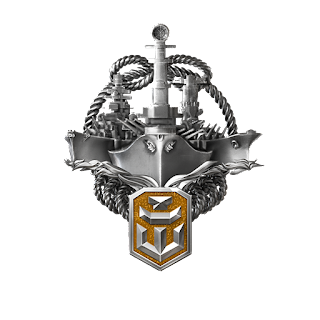 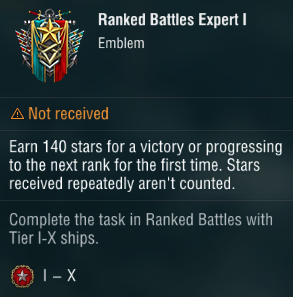 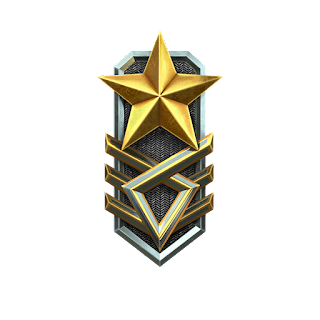 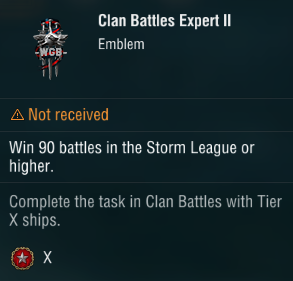 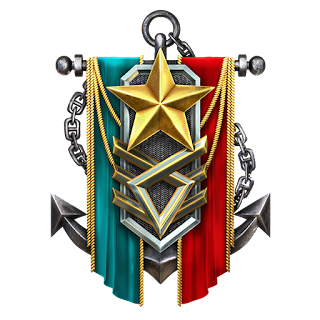 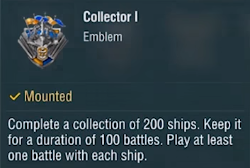 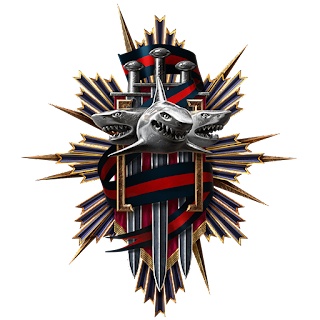 Home » battles , clan , collectors , emblems , ranked , update , world of warships » World of Warships Update 0.7.11: New Emblems, Collectors - Clan - Ranked. 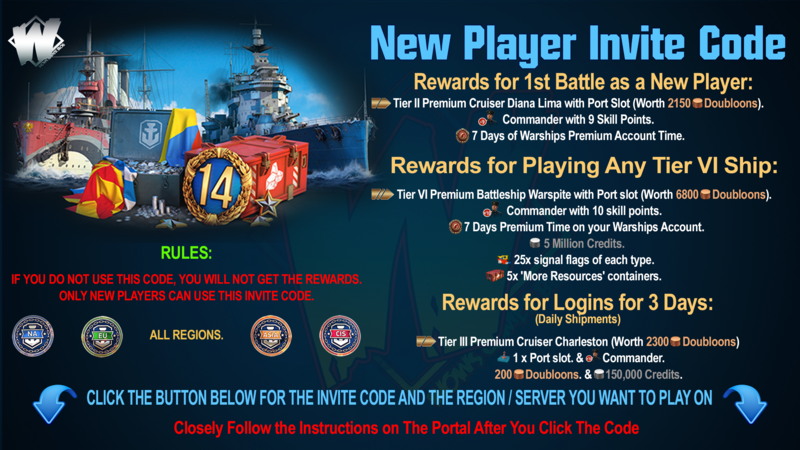 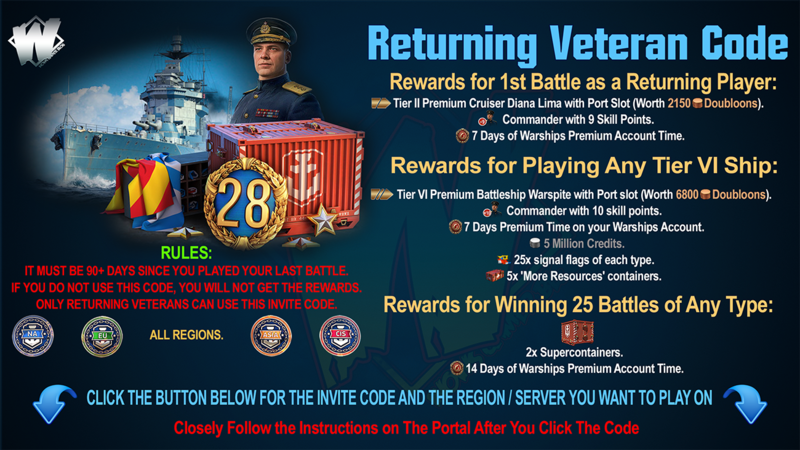 World of Warships Update 0.7.11: New Emblems, Collectors - Clan - Ranked. 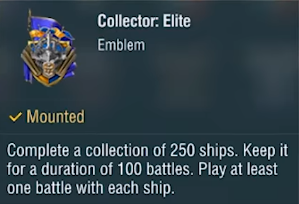 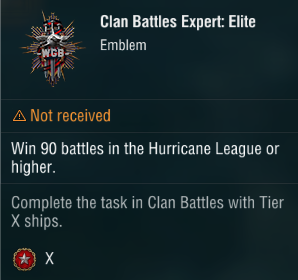 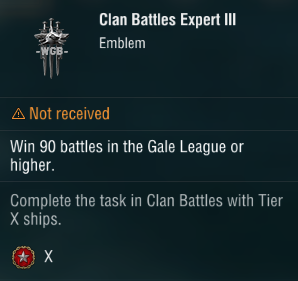 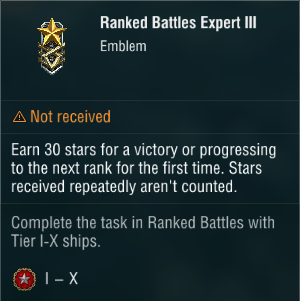 New Emblems, Collectors - Clan - Ranked.